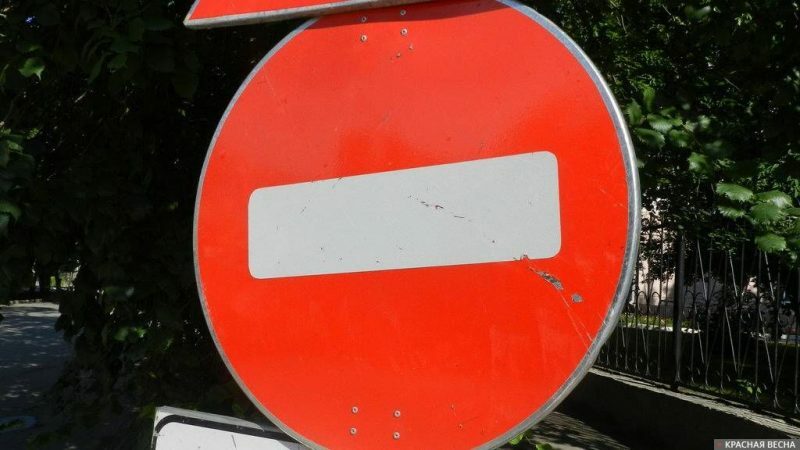 Officers of the Security Service of Ukraine (SBU) tried to block five buses with faithful from the Ukrainian Orthodox Church of the Moscow Patriarchate (UOC MP) Diocese of Zaporozhzhye traveling to Kiev on the eve of July 27, the official UOC site of the reports. Believers were heading to the capital to participate in the all-Ukrainian procession dedicated to the 1030th anniversary of the baptism of the Rus’. During a technical stop, four luxury cars drove up to the buses with believers, said Alexandr Nikitenko, the priest of the Zaporozhzhye Diocese. “About ten SBU officers came out of their cars. Allegedly, they received information regarding a bomb threat in our buses. They demanded that the priest, who was in charge of the group of believers, obey them and to have everyone empty the buses for the explosives specialists, who were to supposedly arrive soon, to conduct the inspection”, said the priest. According to Nikitenko, no one came for more than one and a half hours. As a result, the buses were delayed for several hours. In Kiev, the Ukrainian Orthodox Church (UOC) planned a series of events dedicated to the 1030th anniversary of the baptism of the Rus’. The procession in honor of the anniversary was to take place in Kiev on July 27 at 1:30 p.m. Just like in previous years, the Ukrainian authorities are trying to prevent believers from reaching Kiev. The case in the Zaporozhye region is not unique. Buses with the faithful from the Rovno Diocese were also allegedly “rigged with explosives”. In the Ovruch diocese, local authorities put severe pressure on bus companies who agreed to take believers to Kiev. This entry was posted in News from Ukraine and tagged SBU, Social War, Ukraine, Ukrainian Orthodox Church (Moscow Patriarchate). Bookmark the permalink.